Khiari Swift, 6’4″, 235, graduated this year from Arroya High School with a 19.3 ppg, and 13.9 rpg average. Khiari has a great outside shot and is very strong on the inside. 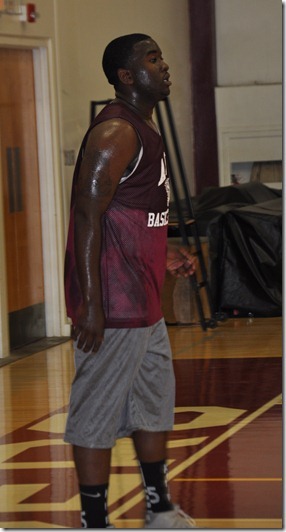 As the summer/fall progress, it will become clear where Khiari’s talent will fit in on Antelope Valley College team.